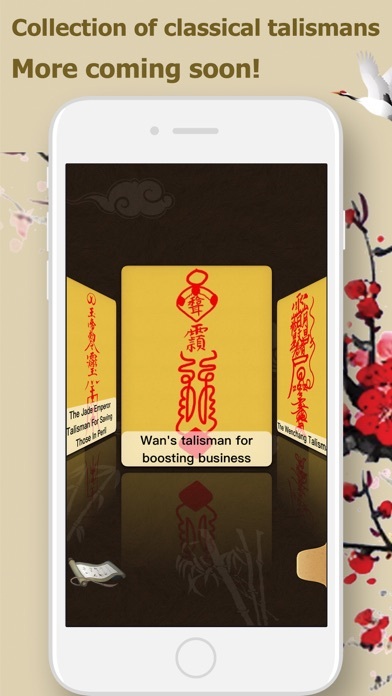 Download Taoist Talisman(ç•«ç¬¦) for iPhone free via AppsHawk. 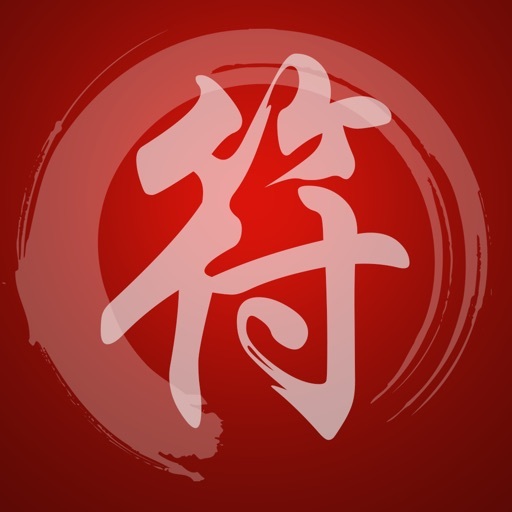 *** This app is fully localized in English, Tradition Chinese and Simplified Chinese. 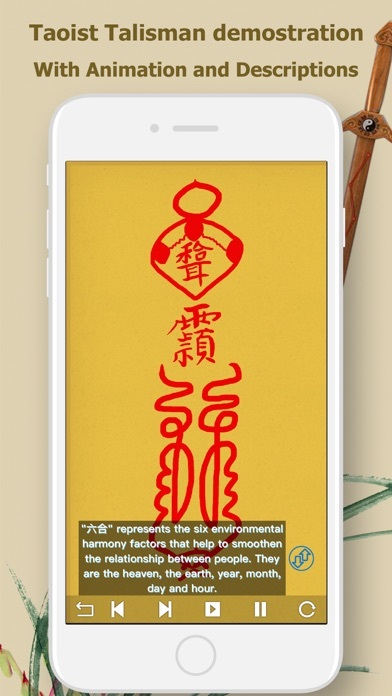 Taoist Talisman is an app that reveals the mystery of Chinese Taoist Talisman. 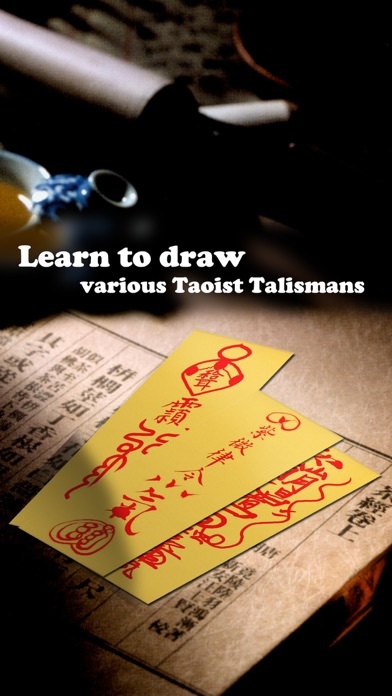 It animates the whole course of drawing a Taoist Talisman, with great details of meaning and spell involved in every single stroke. Besides watching, you can learn to draw talismans on the screen, with your fingers as an ink brush! 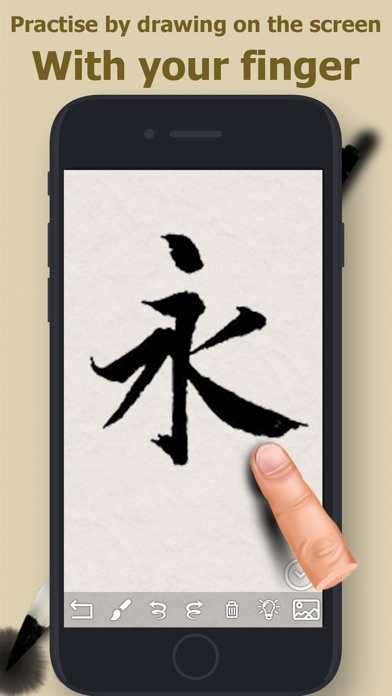 You'll be definitely impressed by not only the charm of Taoist Talismans but also the elegance of Chinese calligraphy. - Just like a movie player, you can play, forward, rewind or pause in the unit of stroke. - Explanation and directive of every stroke. - Plenty of elegant and beautiful examples. - Elaborate algorithms to fit strokes to those made by ink brush on a piece of paper. - Adjustable brush size and dynamic parameters, i.e., dynamically adjusting the stroke thickness according to the moving speed of your fingers. - Snapshot and save to photo album.